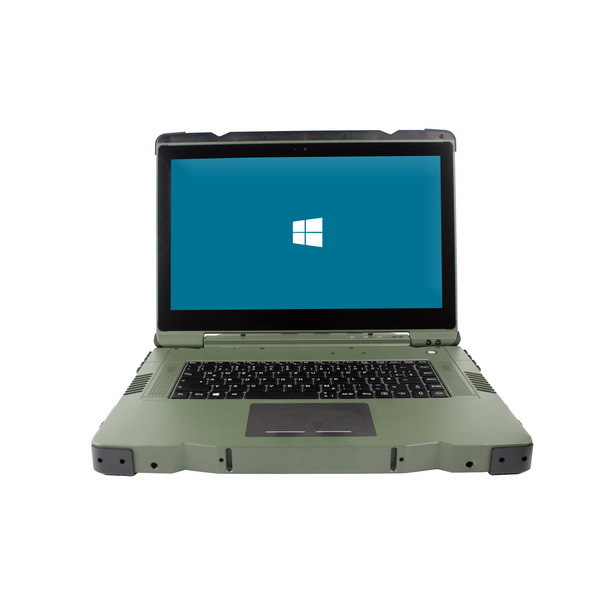 The RW11, a 15.6" slim yet fully rugged mobile server enhancing the core design, without sacrificing any of its rugged performance for military applications, the RW11 provides the most powerful Quad Core performance in its class, and more. 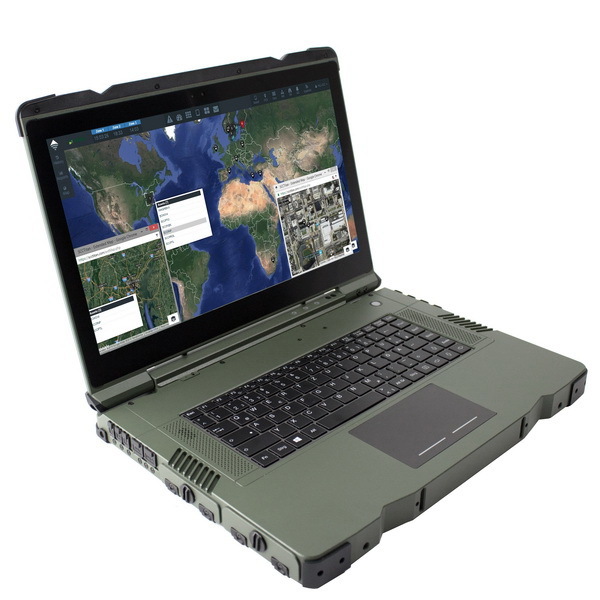 With main features such as an Intel i7-3610QE CPU, Intel HD graphics 4000 (NVIDIA GeForce GTX950M option available), up to 4x Raidable SATA SSD and up to 32GB RAM, the user will have all the performance required in a highly rugged and slim package. 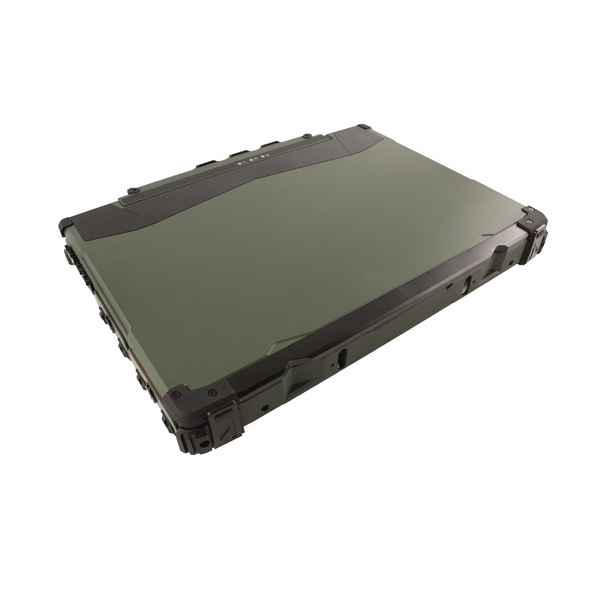 Despite its low weight and size, the MilDef RW11 is designed for extreme environments and is made to be used in the field. MIL-STD-810G and IP65 certification is standard.